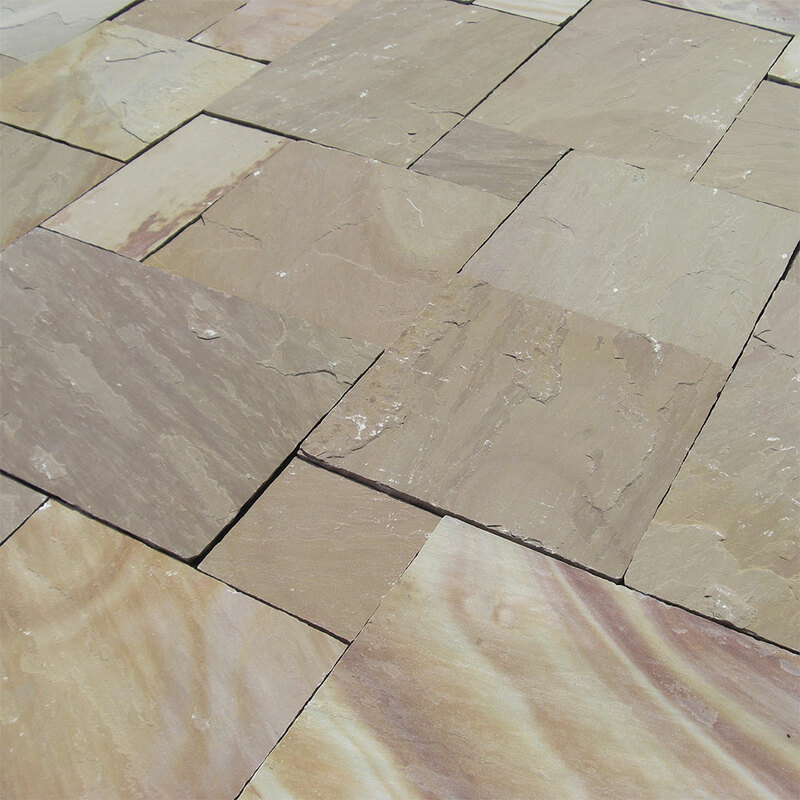 Indian stone paving, directly imported by ourselves. Single sizes are available at an extra cost. The Hardstone Cobbles are imported directly from India and compliment our range of Hardstone paving and walling perfectly. 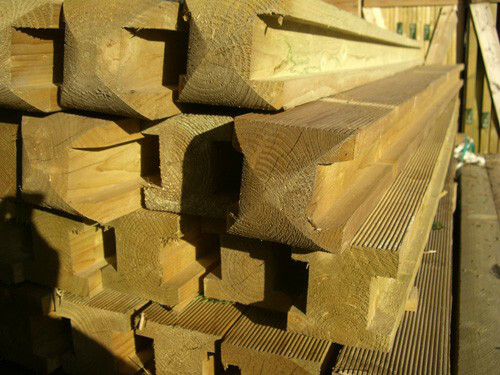 They can offer an attractive, durable surface for driveways and are ideal for courtyards, driveways, paths and patios. 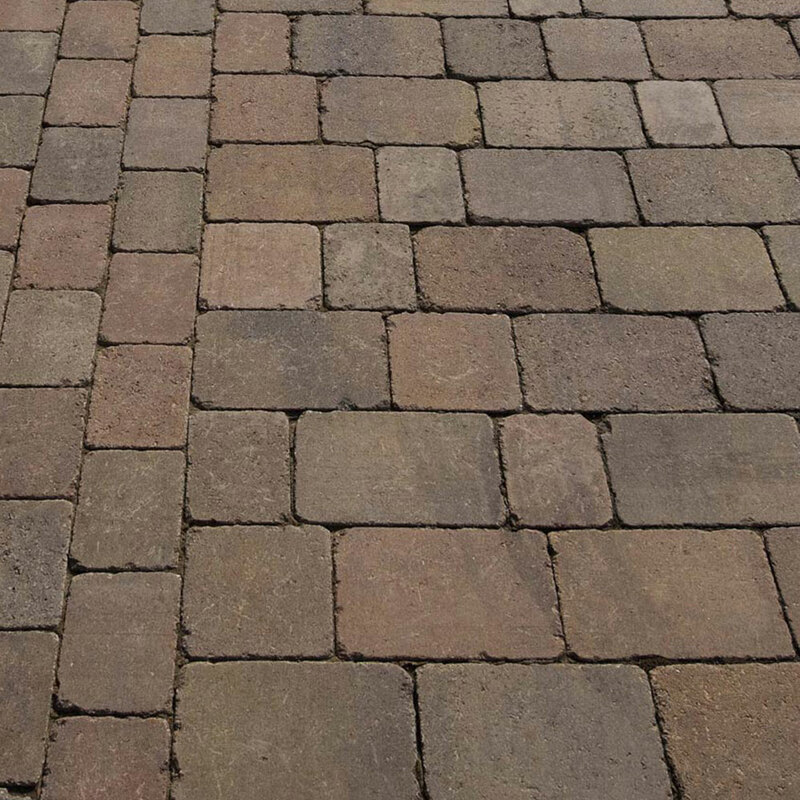 Other uses for them could be to edge circles, patios, flower beds or for awkward spaces when cutting pavestones can prove difficult and unattractive. 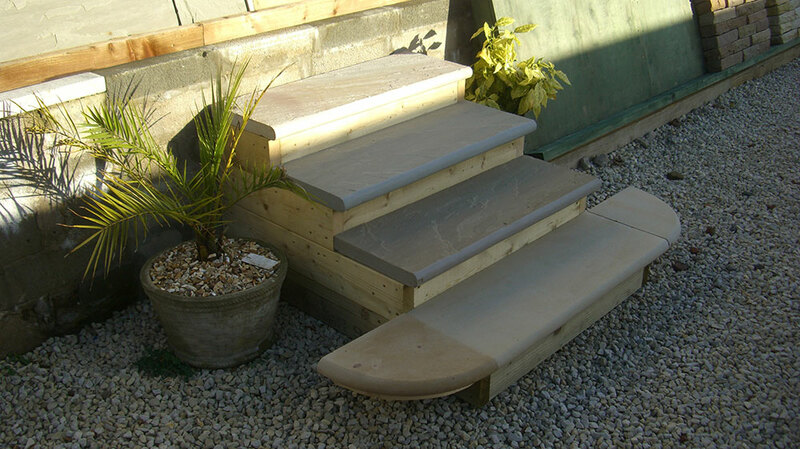 These natural stone steps are imported by Hardcores Building Supplies from India. 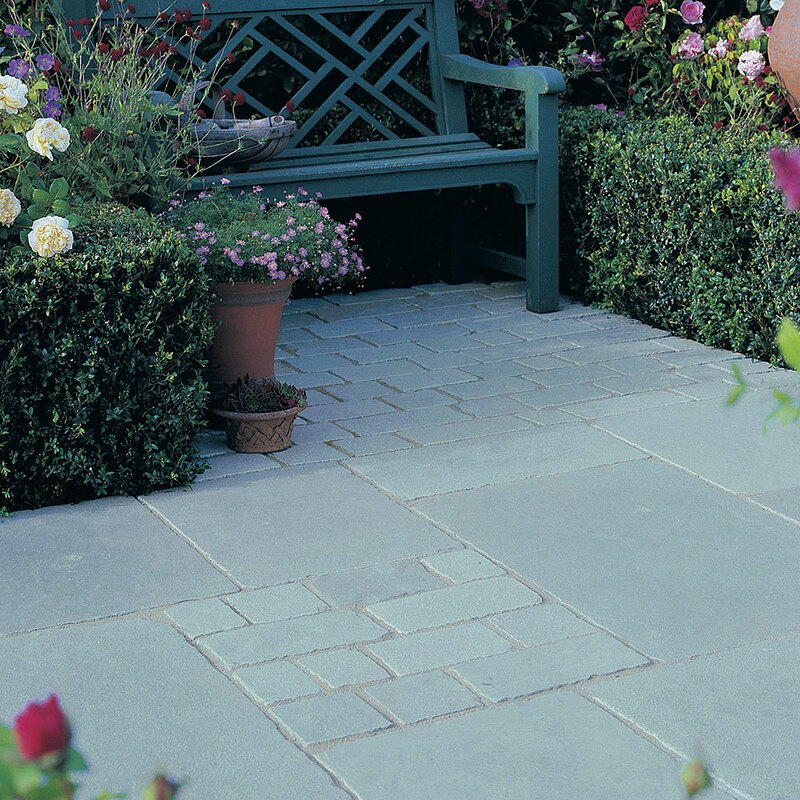 They are designed to compliment our Hardstone range of paving and cobbles to create a beautiful finish for your garden. 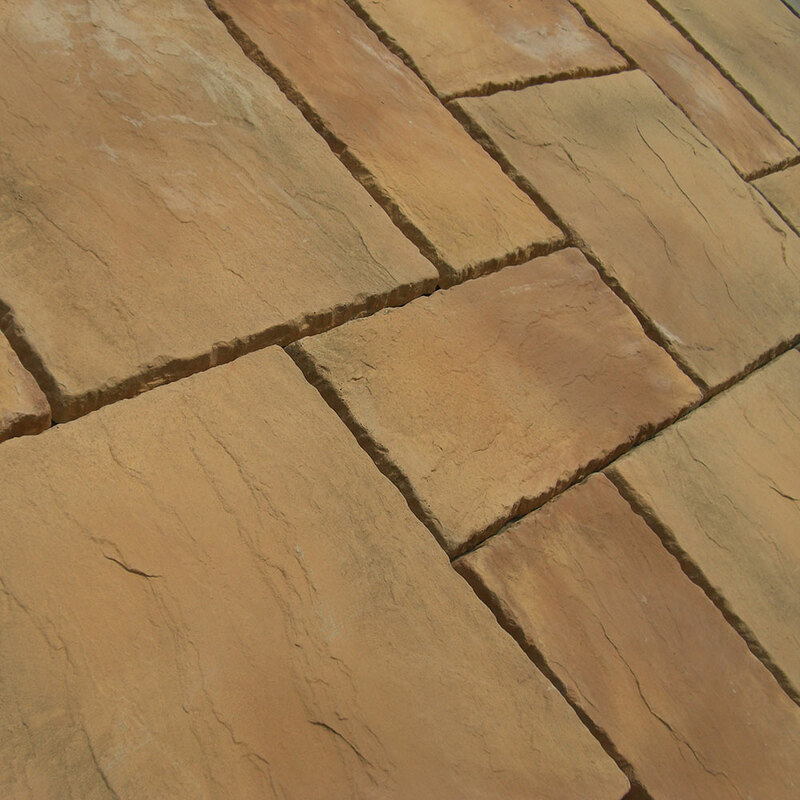 Natural stone paving slabs are becoming more and more popular for driveways and patios in the UK because of its strong and versitile characteristics. Please contact us for availabilty and prices. 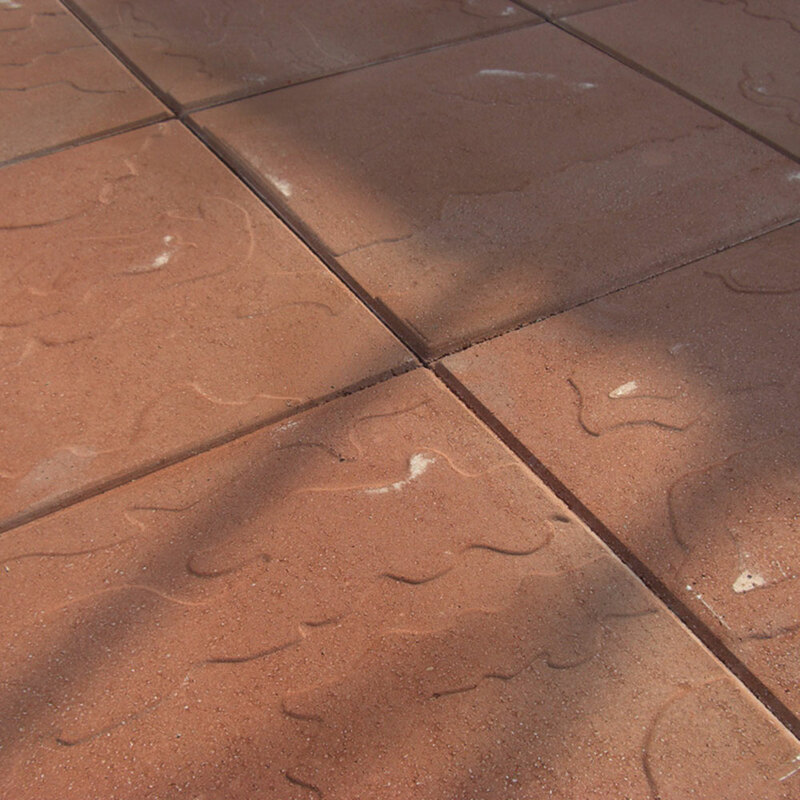 Our decorative concrete paving is ideal for creating a feature in your garden or patio. 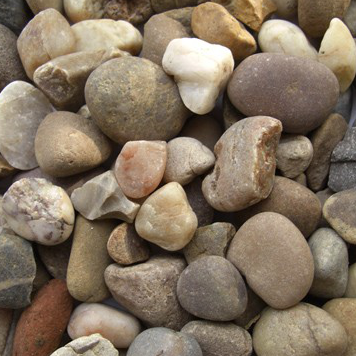 We offer a variety of traditional and irregular stepping stones, millstone flag paving, timberstone and circles. 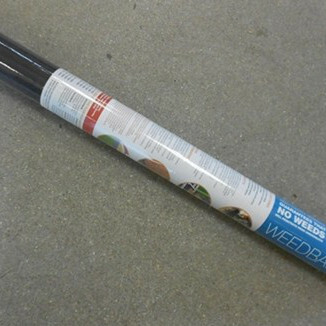 At Hardcores building and paving supplies we offer a wide range of paving to suit all budgets. 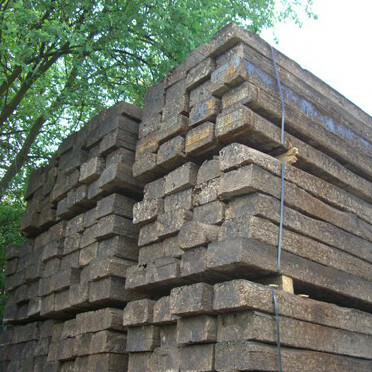 We offer the best available slabs that are value for money. 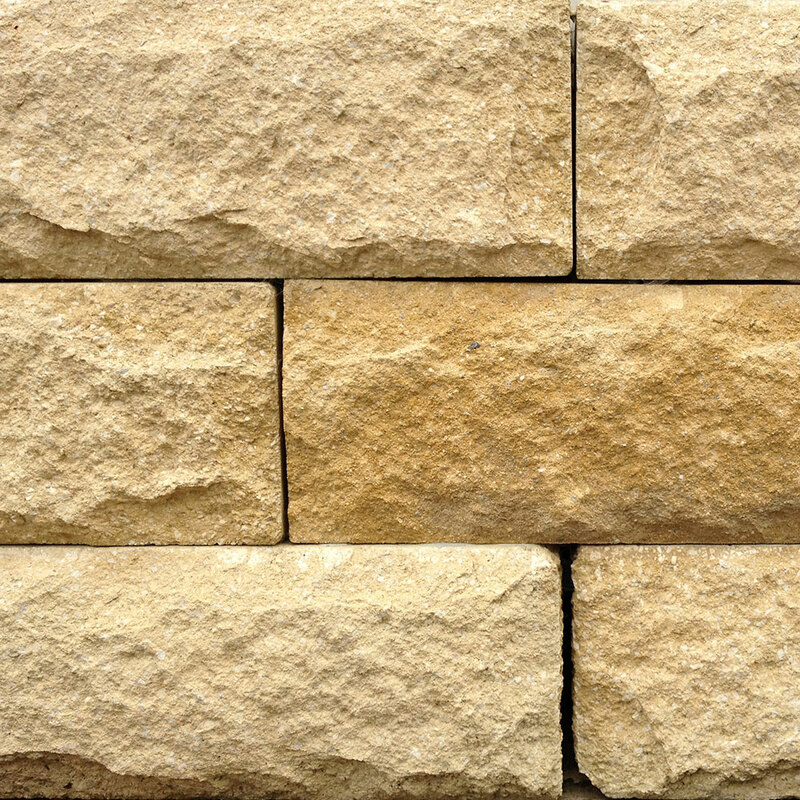 Our Natural Stone Walling is imported by us from India and provides a stunning range of colours that match and compliment our range of Natural Stone Paving. 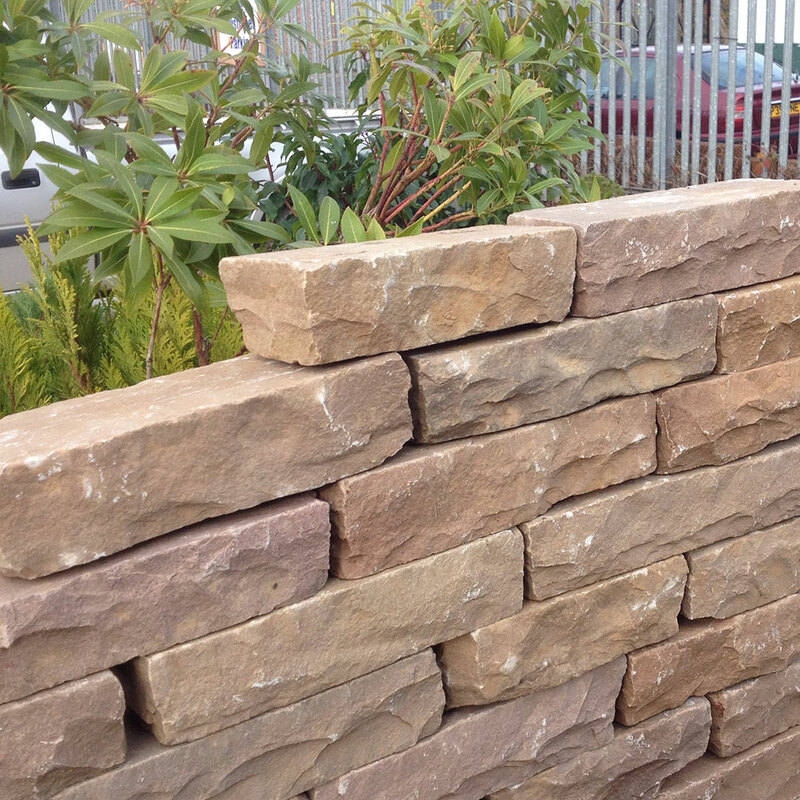 Reconstituted Walling is another name for concrete walling and it provides a brilliant alternative to natural stone, for a more consistent colour. Kerbs and edgings are important to act as a border for where the driveway ends, similarly they act as barriers for the edge of a path or walkway. Wall copings are necessary to finish off the wall, but this can still be done with style to create a feature out of the wall. 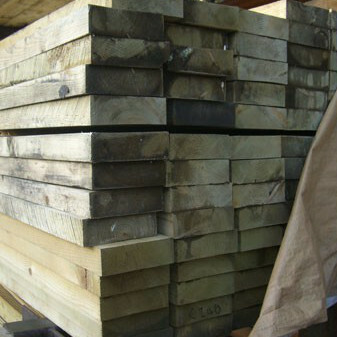 From fence posts and panels to metal posts and bolt downs, here at Hardcores building and paving supplies we supply everything you would need to create the perfect fence. 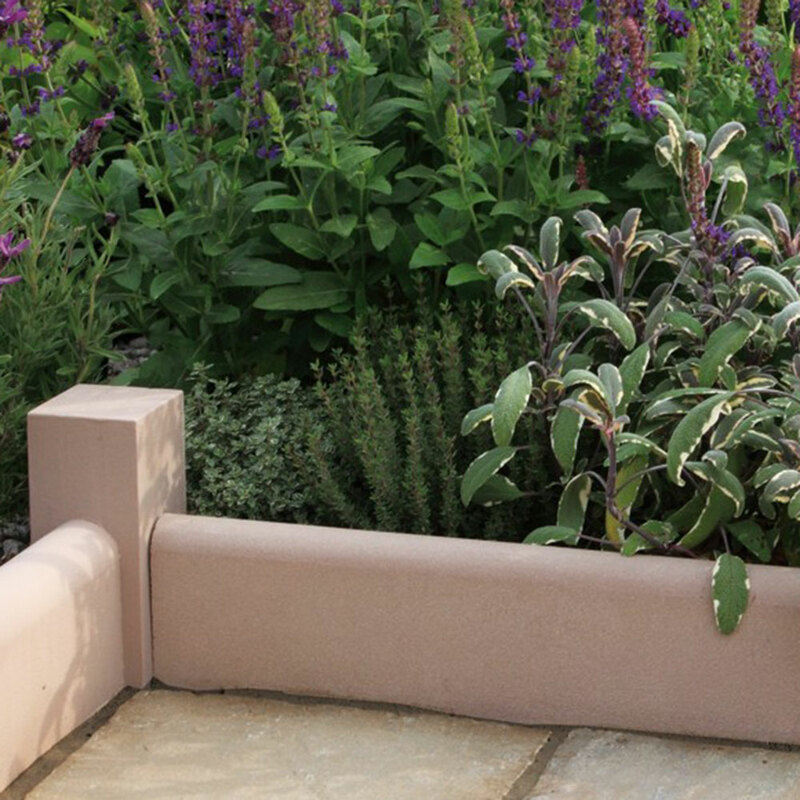 Our range of sleepers provide an economic way to create pathways, steps or raised terraces in your garden to create a stunning finish. 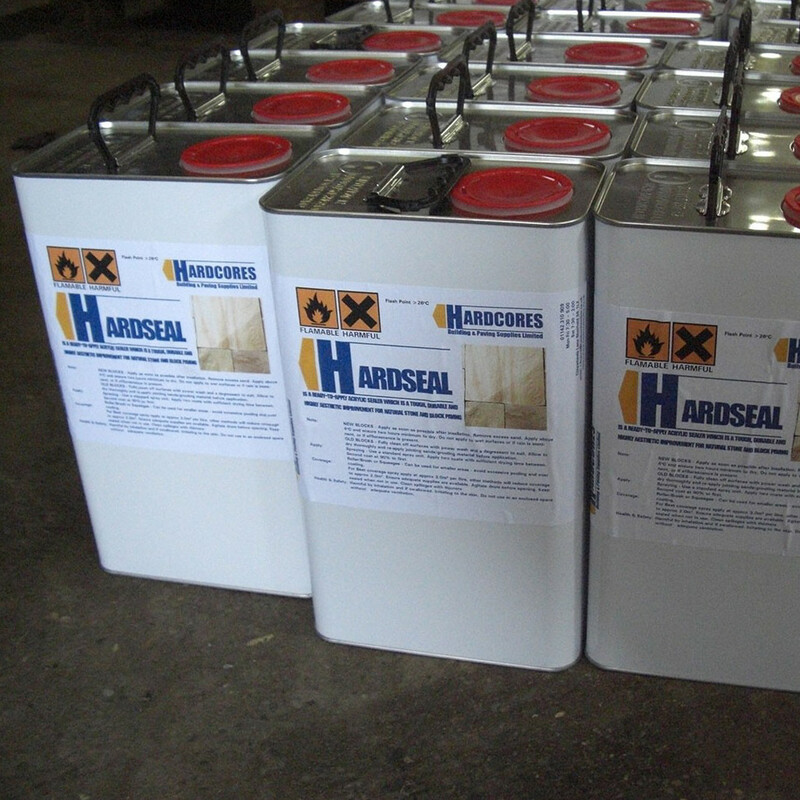 Our specialist paving finishes, sealants and cleaners are essential products to finish and maintain any paved areas. 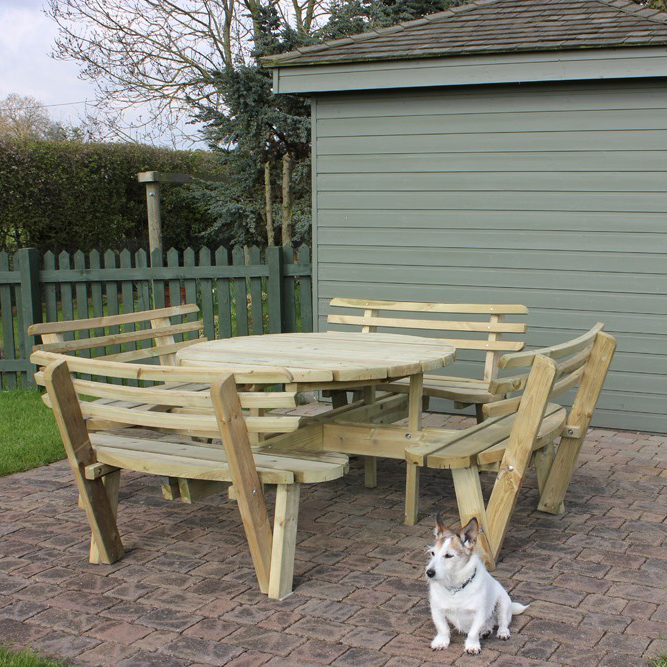 Our wooden furniture range along with our stone ornaments and planters are a perfect addition to any sized garden. 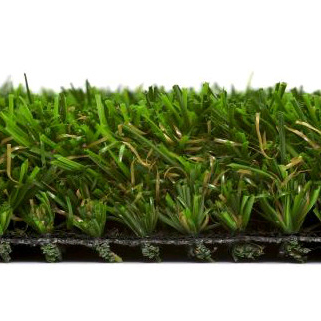 Artificial Grass, no weeds, mud, mess or mowing. Just a beautiful lawn all year round.